We design bespoke parties for all occasions, specialising in high quality and individually tailored craft parties. Hen parties, baby showers and birthday parties for all ages are popular options. 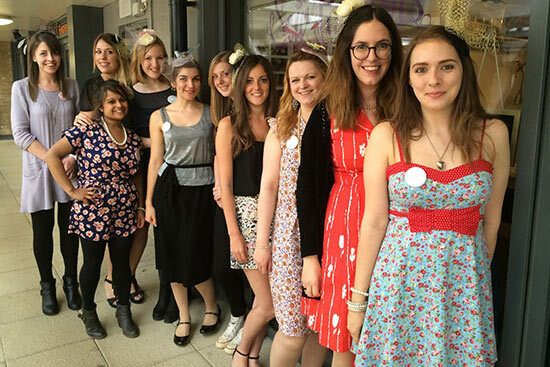 Whether it’s fabulous fascinators or vintage knickers, talk to us about creating the perfect hen party for you and your group. 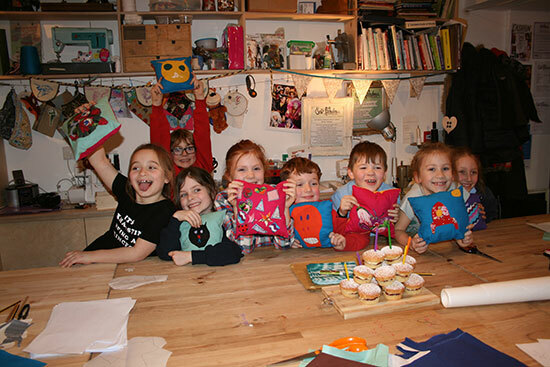 Creative kids love our sewing birthday parties. 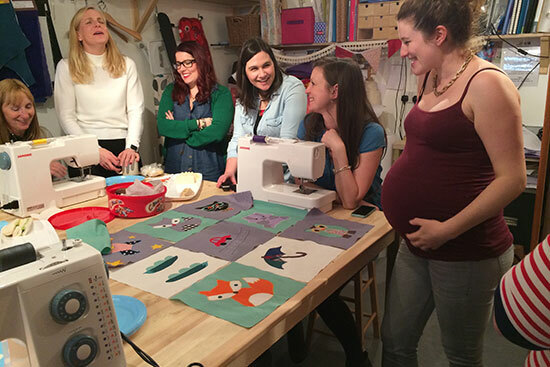 Design your own bespoke craft party or choose from some of our tried and tested workshops. We have lots of fun and simple project ideas to choose from. Gather your friends and family around for a craft party to welcome the new arrival. The end result will be something for mother and baby to cherish for ever.